I watched it last night with my housemate. It was one of those Indiana Jones types. You know the kind. 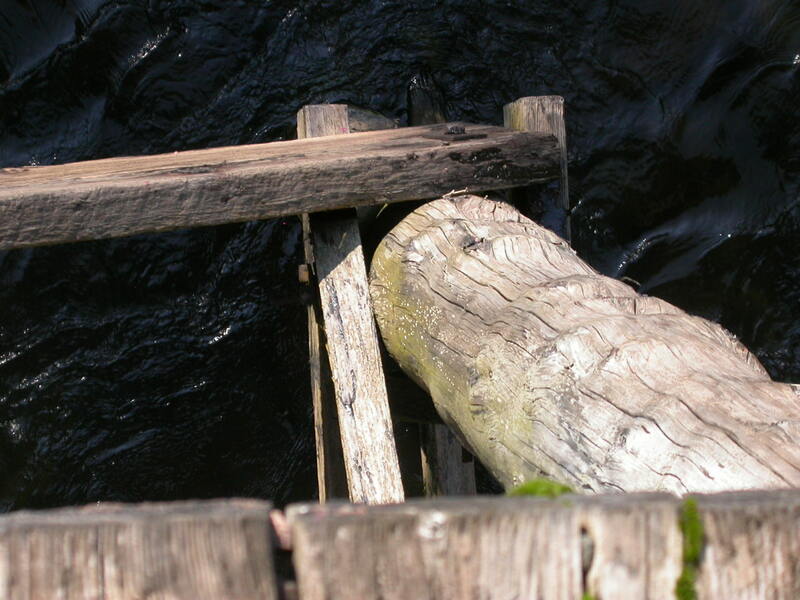 The impossible swings from the bridge, knocking out the logs one by one so it collapses when the enemy is on it. The wild chases along the top of the moving train that is careening toward disaster. The no-hands summersaults to avoid the sword of the opponent and swing back to take him by surprise. And, of course, the wife and ten year old son of the hero who are equally astute and skilled and passionate about freedom and justice. But of all the wild scenes, it was the simple punch of the hero's arm with a poisoned ring that has me thinking. I assumed it was the bad guys that did it. Turns out it was someone on the same side, knocking out the stunt man long enough to put him behind bars where he could hear that every time he showed up in a particular place to try to help, he got in the way, endangering their mutual goal. Come Friday, if all goes as planned, I’ll be back at the hospital where I trained, this time to be present while my sister’s new baby is born. I’m really excited to be there with her. But I’ll be honest. The prospect of conversations with people who trained me and saw me go off to serve in Afghanistan has had me more than a little anxious. For so long I was working towards goals – becoming a doctor, then an obstetrician, training nurses and doctors and helping to set up a system of clinics near our remote village hospital. Working towards goals. And, mostly, meeting them. Now I write, but I haven’t published a book. I’m halfway through a Master’s of Christian Studies but I’m still not sure what my concentration is. (Biblical Studies? Languages? Theology? I want to do it all!) And I’m not sure of my concentration because mostly I don’t have much of a clue what comes next. I know that I’m invited to listen to God’s heartbeat and do all I can to help others hear it too. But what will that look like and how do I get there? How do I prepare when I don't know exactly what am I preparing for? And how do I explain to people who inhabit my previous world of goals and accomplishments that I believe God has been writing my story even though from a goals point of view it looks like a bit of a failure? How do I explain it especially when I all too often struggle to remember that the cross always precedes the rising, the apparent failure the victory? The punch with the poisoned ring helps me see. Sometimes God does the same thing. Okay, so He doesn’t (usually!) use a poisoned ring. But sometimes he quietly puts us in the dark so we don’t get in the way of what he is doing. We don’t know what’s going on. We feel irresponsible or inadequate because we can’t figure things out and make a plan and accomplish it. There may be other reasons we struggle with those things. But the inability to see can also be God, quietly blinding us for the moment, teaching us to trust, to follow a step at a time. Setting us free from having to feel in control. I'm learning (slowly) that this is a gift. Over and over through John I hear Jesus describe faithfulness in his own life. "I only do what I see my Father do." "The words I speak are not my own; they belong to the one who sent me." His one goal was to please His Father. And his strategic plan was not of degrees earned and books published, but of minute by minute attentiveness and obedience to His Father's voice. This is what we're called to too. Just this. Listen and follow. One moment at a time. And while it might involve degrees and publications and promotions, it might not too. It might be hard to explain this strategic plan to those who don't yet hear the Father's voice. But when I remember that God doesn’t ask me to plan the future and make it happen, just to listen and follow, it doesn’t seem to matter so much what other people might think.